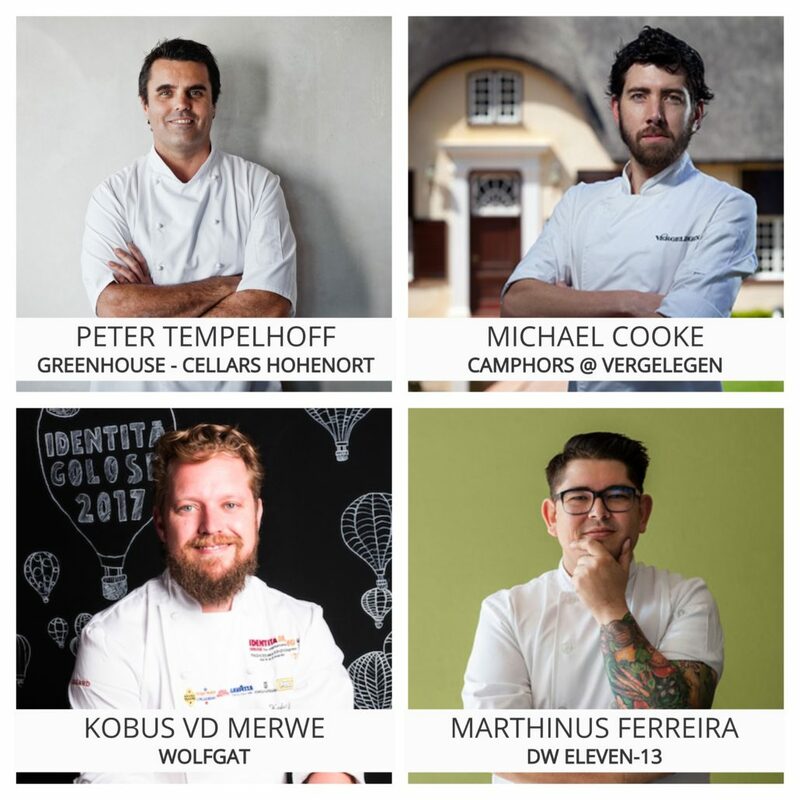 We are tremendously excited to share the news that – once again – ICA Alumni are dominating South Africa’s most prestigious culinary awards nominees list, with no less than 4 ICA-trained chefs nominated for this year’s top awards! Peter Tempelhoff (Greenhouse Restaurant: Cellars Hohenort), Michael Cooke (Camphors Restaurant @ Vergelegen), Kobus van der Merwe (Wolfgat) and Marthinus Ferreira (DW Eleven-13) have all received their formal culinary training at South Africa’s internationally rated BEST culinary school, taking the ICA’s legacy of excellence into their own kitchens and continuing the ethos of perfection in culinary arts. Besides their incredible individual success, the ICA also holds these chefs in high regard as industry partners, serving as chef mentors to our past and current students throughout their experiential placement blocks during training, thus extending the quality of training that they received while at the ICA further into the workplace, where the upkeep of the highest culinary standards are of utmost importance. Professionalism remains the key ingredient and the constant denominator that threads through the quality of food produced by the nominated chefs. On 18 November, South Africa’s 10 Best Restaurants and Chefs will be announced at the Eat Out Awards ceremony at Grand West in Cape Town and we are rooting for ICA alumni all the way. From this week onwards until the big event, we will be bringing you more info as we do a short profile of each of these proud ICA alumni and how they inspire as chef mentors going forward.